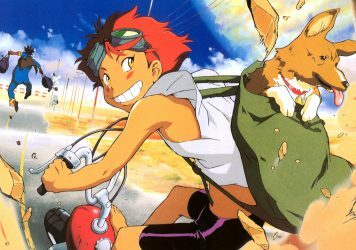 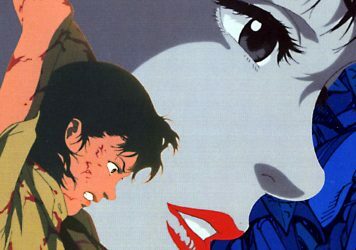 This French-Japanese anime from directors Guillaume Renard and Shoujirou Nishimi is a twisted joyride. 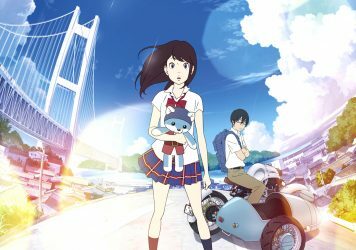 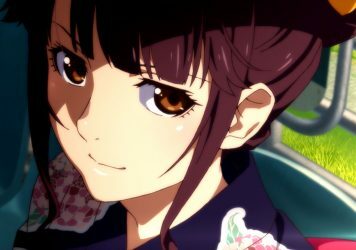 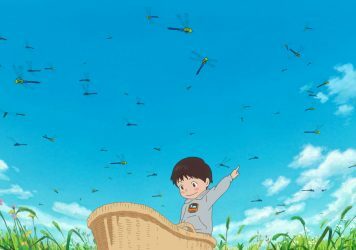 This delightful Japanese anime is one of the highlights of this year’s Directors’ Fortnight programme. 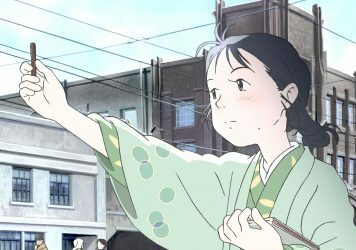 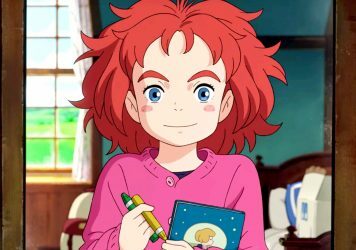 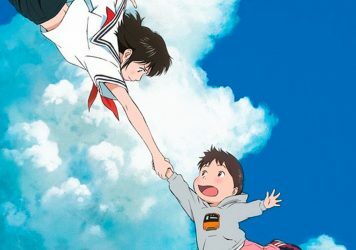 There’s shades of Spirited Away and Kiki’s Delivery Service in this charming animation from Studio Ponoc. 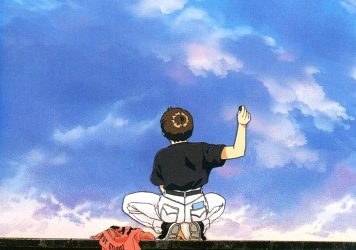 Patlabor 2 and other classic-era sci-fi show the past, present and future of Japan’s capital. 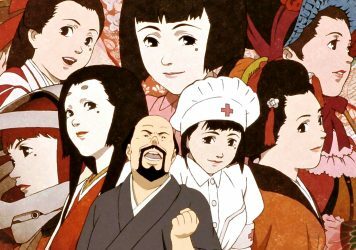 Satoshi Kon’s cult anime contains a vital message for modern audiences. 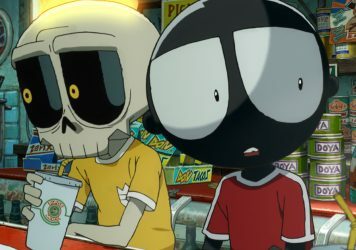 This entertaining animated adventure imagines a near-future powered by machines. 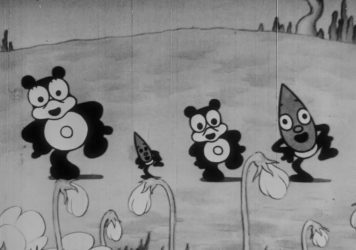 Rare shorts from 1917 to 1941 are now streaming in celebration of 100 years of anime. 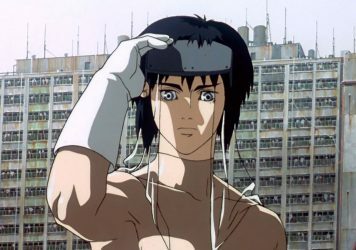 In Mamoru Oshii’s classic anime, characters seek individuality within an increasingly artificial society.